Benjamin is convicted for multiple homicides and is awaiting execution. A few days before his execution he expresses desire to meet the journalist (Esther) who has been instrumental in his conviction and wants to convince the world of his innocence. Esther who works with a leading Malayalam Magazine, 'Kuleena' (modelled on 'Vanitha' and the Malayala Manorama group) half- heartedly accepts the invite and decides to 're-investigate' the case. How she manages to solve the puzzle and clear Benjamin's name of the murder/murders is what 'CH' is all about.Also aiding her in her journey are Peter Achan ,Sub Inspector Chris and Aparna, the scribe's colleague and best-friend. First things first.This debut novel is undoubtedly a quick and easy read (no long, boring prose or pretentious metaphors thrown in just for the sake of it).Even an occassional/newbie reader can finish it off in a couple of hours. 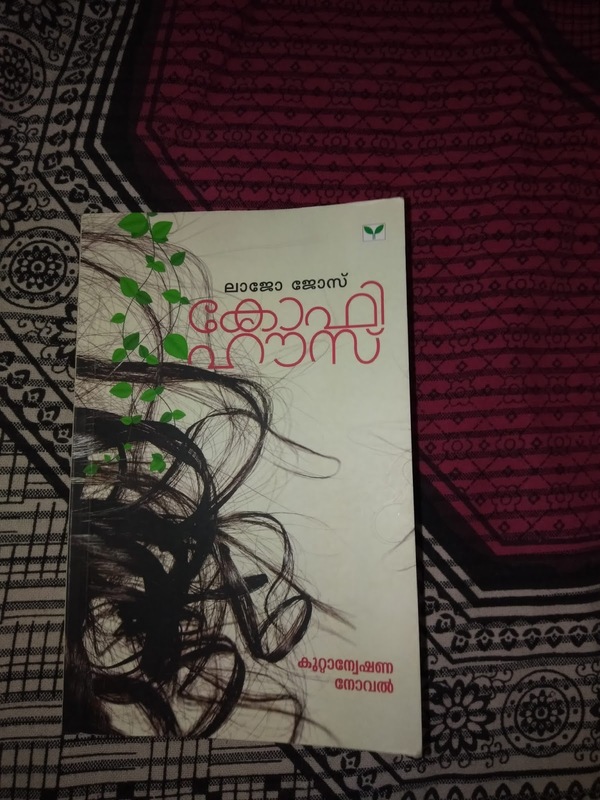 Quality work of crime fiction is a rare thing as far as new age Malayalam writing is concerned and hats off to Lijo for trying to revive a long lost genre! As mentioned before, the writing is straight forward, the language used being simple and easy to comprehend even for the lay reader. Lajo also makes some interesting remarks about Kottayam town and pretty much succeeds in making this central Kerala town also a part of the narrative. However the book is not devoid of flaws either. For an ambitious new-age crime thriller, Coffee House is tad too slow and the identity of the true killer is predictable quite early on. A lot of time (and 'pages') are spent on the pointless (and often cringe worthy) banter between Esther and her close buddy Aparna. Believe me, Aparna's ('Amma package') is definitely one of the most annoying characters I have come across (read) in recent times. The characters are too shallow and none of them have been well etched out. There is a passing mention about Benjamin’s family but the author hasn’t really bothered to elaborate on his back story. 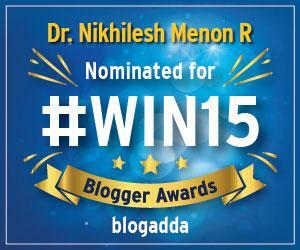 As a result, the reader never gets to empathise for him. The same lack of detail is evident in the case of Esther’s characterization. Okay, we get to know that she has a liking for a pretty upmarket café in kottayam town (Tonico Café), but apart from that, what does she like actually? And what about her family? The less said about the shaky characterization of Chris (the cop), the better- the guy seems to be in a very bad mood when we are first introduced to him (and seems to be only interested in settling scores with his bête noire , Esther ) but pretty soon , he is seeing hobnobbing with her and helping with the investigation!- His transformation and change of heart (remember the scribe had caused great humiliation to him in the past with even a molestation case filed against him!) pretty unconvincing and whatever meek justification rendered to it too weak and hard to swallow! Also, the romantic track between Benjamin and Jinu has not been worked out well. As a result, like one of the characters himself states at one instance in the book, Benjamin only comes across as a typical stalker for the average reader. 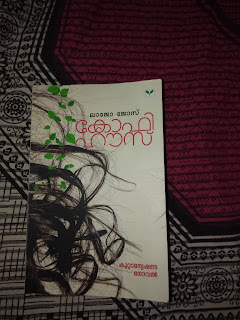 To give due credit to Lajo, I liked the character of ‘Solly Jacob’ and how her character and her magazine were modeled on 'Vanitha' , but again it’s a shame that she has very little (and quite insignificant) presence in the narrative and in this 220 + page long crime novel. If the case was such an open and shut case right from the beginning, what was that made Esther & co wage a prolonged media battle to implicate and arrest Benjamin? Looks like the author is keen on making this into the series and also having a film adaptation for this work (as indicated in the closing chapter) but I genuinely wish he enhances the original source material at hand and make it more taut and racy by adding some more meat into the (future) feature film script. Verdict: On the whole, Lajo jose’s Coffee House is a decent start for a first time author, but doesn’t qualify as a truly engaging mystery thriller. I sincerely hope that his follow up to this debut work will be much better. I’m giving it a 2.5 out of 5.